The Ultimate Hawker Fest is back for the third year celebrating Singapore’s Hawker Heritage as part of Singapore’s Jubilee (SG50) celebrations. This event has been known to pull together the best names in the industry, and also amp up normal recipes to "ultimate" versions. But best of all, this indulgence is done in the name of charity. All profits will go to 32,000 beneficiaries under Touch Community Service, regardless of race and religion. So what will we get to see this year? - Pioneer stalls by multi-generation hawkers: stalls helmed by chefs from the second, third and fourth generations of pioneers. 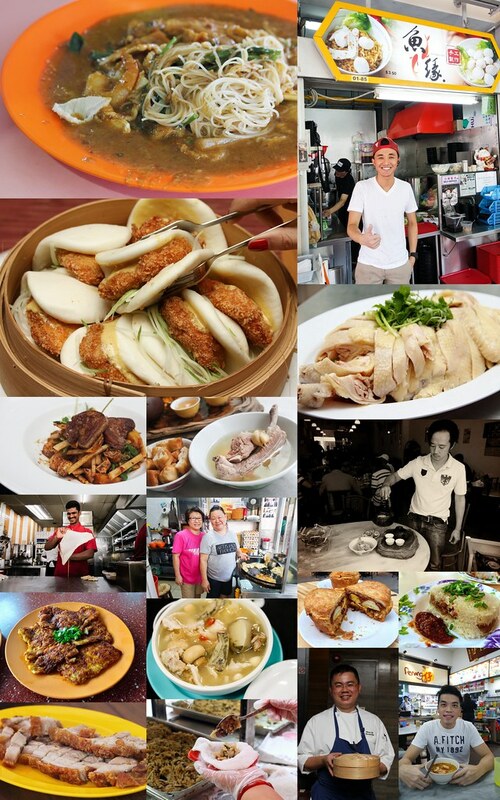 Examples include Rong Cheng Bak Kut Teh and Lek Lim Nonya Cake Confectionery being passed to second and third generations respectively. In addition, Crocodile King by Tony Tee is making a comeback, offering nutritious crocodile soup only available for the festival. - Traditional fare made with the finest ingredients: ‘ultimate’ versions of the original dish. Examples include Elongated Glutinous Rice with Abalone by Geng Shu Mei Shi Shi Jia, 100 days corn fed Anxin Chicken Rice and Foie Gras Rojak by Onaka. - New generation hawkers and chefs: Douglas Ng of Fishball Story, Gerald and Julyn of Penang Kia, and Wee and Adrian of Old Bibik Beef Rendang will be present at the festival. Their passion for food has moved them to leave comfy jobs in other sectors to join the culinary industry. - Celebrity chefs: Eric Neo (from Intercontinental Hotel), Tan Yong Hua (Restaurant HOME), Melvin Lim (Ramada and Days Hotels Singapore) and Shen Tan will be cooking local dishes such as Otah, Roast Duck, Nasi Lemak etc. 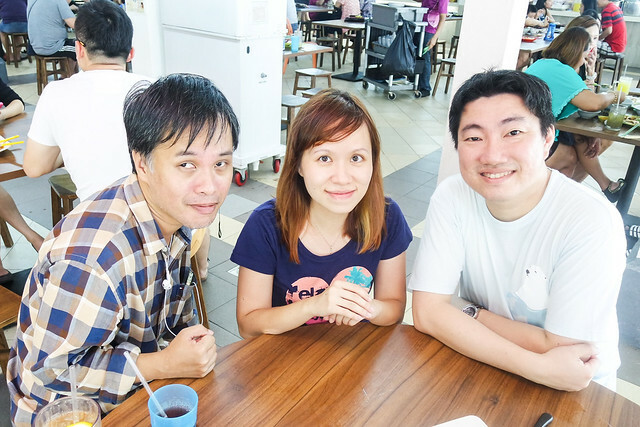 This year, more than 20 hawkers and chefs have been handpicked by well-known food bloggers, Maureen Ow (www.MissTamChiak.com; centre), Derrick Tan (www.SgFoodOnFoot.com; right) and Ian Low (TheSilverChef.blogspot.sg; left) to create the Ultimate menu. I know they have worked tirelessly and really hard to put together a marvellous line-up of remarkable hawkers and dishes. So do drop by and support the hawkers who have also taken precious time off their business to showcase their ultimate recipes here.